Thinking about becoming a member? Our members have told us that these are the top 5 reasons they joined. 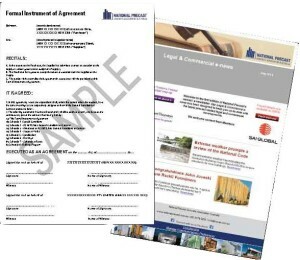 download and print 36 Australian Standards ($14,000 value) NEW!!! 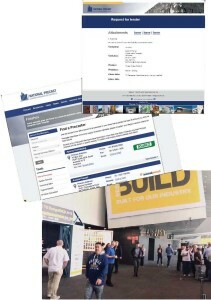 call for legal, HR and WHS telephone advice ($1,750 value) NEW!!! 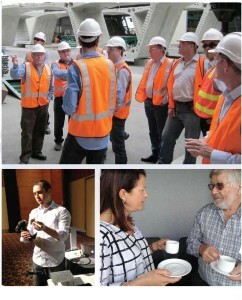 read monthly Cordell Construction Reports NEW!!! ACIF forecasting data ($800 value) NEW!!! 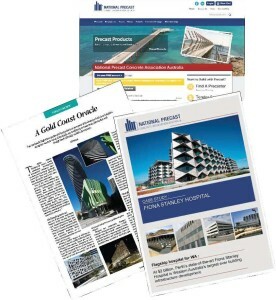 200+ Cordell precast projects delivered to your inbox every month ($14,000 value) NEW!!! subscribe to Cordell Connect with a 50% discount NEW!!! There are two options when applying for Precaster membership – full Precaster membership if you have been in business for 2 or more years, or Provisional Precaster membership if not. Or becoming an Affiliate Precaster is also an option. Applications for both Precaster and Provisional Precaster membership require a Factory Certification Inspection. Precaster members are entitled to all of the benefits listed above. 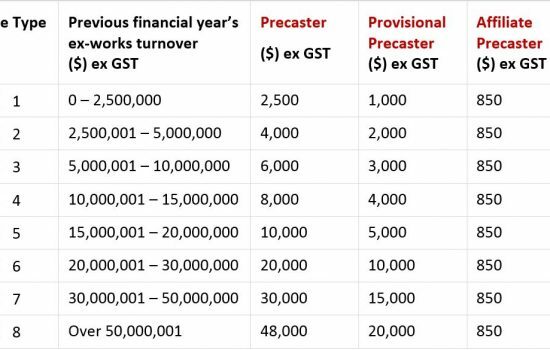 Precaster membership fees are based on ex-works turnover (excluding cartage and installation) for the previous financial year. NOTE: Your financial records will not be included in either the Factory Certification Inspection or in the board review process. This information will be treated as STRICTLY CONFIDENTIAL by the CEO and accounts staff. A maximum 2 year term and a limited range of services applies to Provisional Precaster membership. 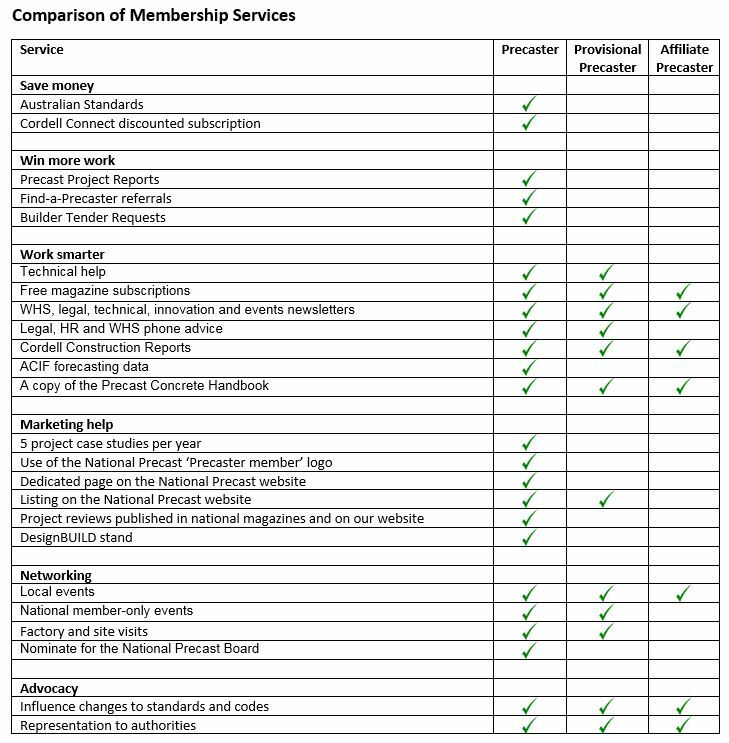 Provisional Precaster members do not receive project case studies or exposure in national magazines, nor can they participate in the Find a Precaster and Tender service. They do not have access to the Standards Online service. Provisional Precaster representatives may not nominate for the National Precast Board of Directors or to represent the industry on Standards committees. Becoming an Affiliate Precaster allows precasters who aren’t ready to grab all the benefits that Precaster and Provisional Precaster memberships membership offer, to stay in touch with the industry. Affiliate Precasters will be kept up to date via regular enewsletters and will have the opportunity to provide input for the work we do to update standards and codes and to influence the authorities. NEW FEES APPLY FOR NEW PRECASTER AND PROVISIONAL PRECASTER MEMBERS (and for existing members from 1st July 2019)! Membership fees may be pro-rata’d in the first year (a minimum of twelve months’ membership applies) and membership is automatically renewed on 1st July for a further 12 months period. Resignations must be submitted in writing and fees will be payable until such written advice is provided. Applying for Precaster or Provisional Precaster membership, or to become an Affiliate Precaster, is easy – simply download, complete and return an Application Form. We will then send you an application fee invoice for $500, which is deducted from your first year’s fee should your application be successful. On receipt of payment, we will organise a Certification Inspection of your factory. Your application is subject to successful completion of this inspection and will be then considered by the Board of Directors. 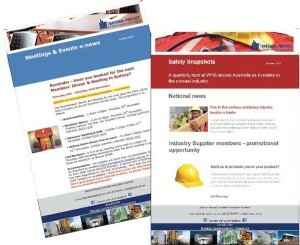 Enjoy the many benefits and share in the achievements that come from belonging to your industry’s national association and getting to know other precasters. Our biggest achievement is knowing we are doing something good for our members. So let us help make your life easier – we’re only a phone call away.